With the help of Xerosploit, you can easily perform MITM attack and can sniff all the username and passwords in less than 1 minute. 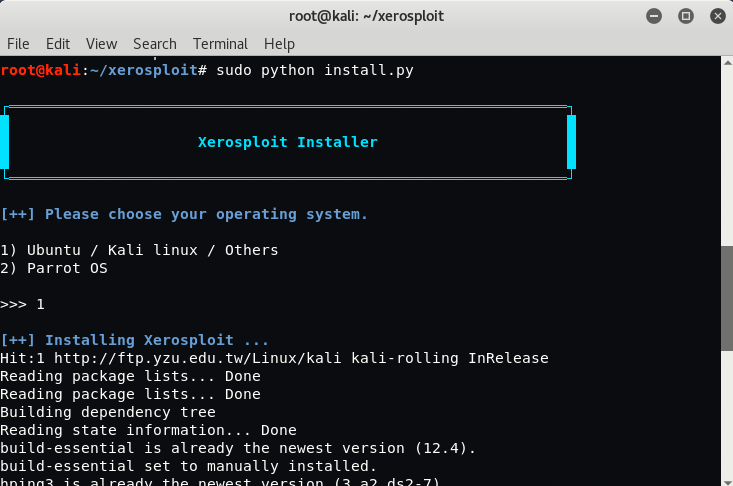 Xerosploit has so many modules like Ping, Dos, Scan Ports, Sniffer, Inject HTML/JS etc. 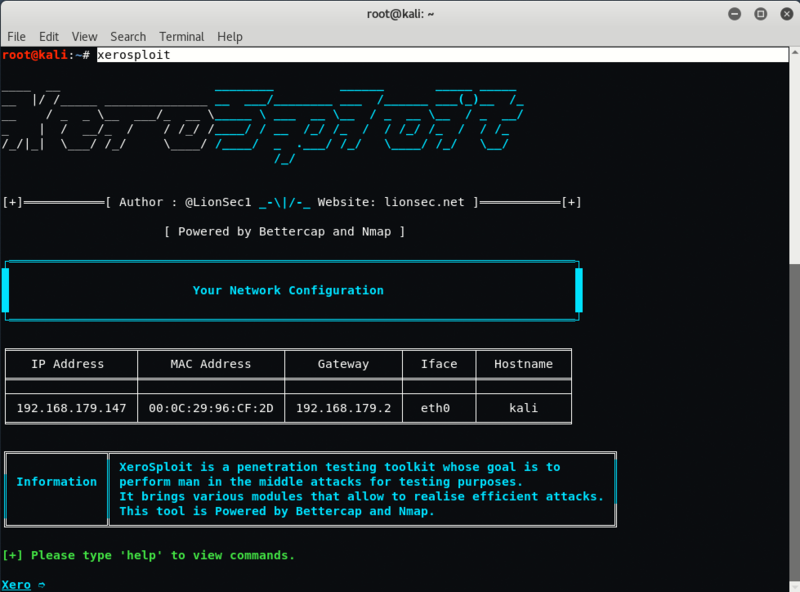 Now you can directly launch the tool by just typing “xerosploit” from the terminal which shows you some kind of welcome screen and your network configuration details like Your IP Address, Gateway Address, Interface and Mac Address. Type “help” to see all the possible commands used by xerosploit tool. 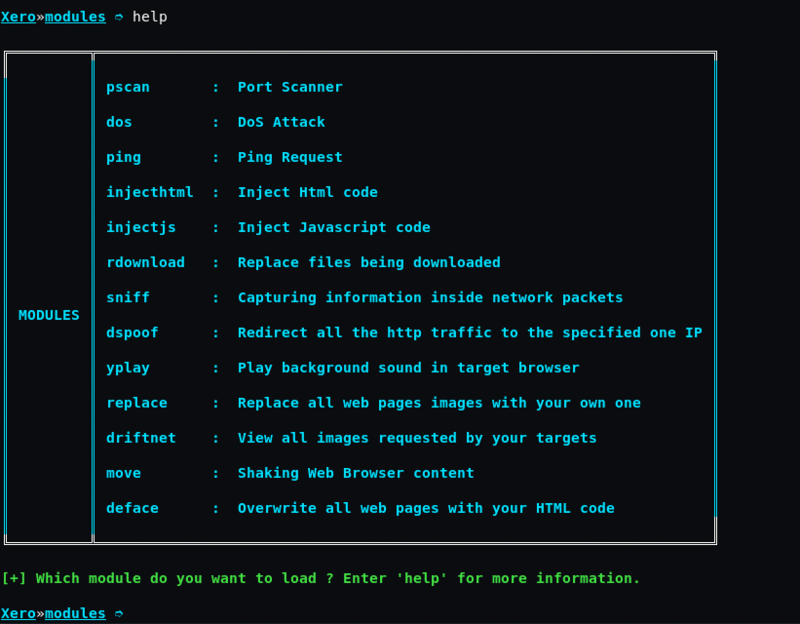 To scan your network, type “scan” in same terminal which shows you all the available machines/devices connected with your network. Let’s for example: your target/victim IP address is “192.168.179.148“, so simply to set your target address, type the same IP in your xero command terminal. Now you need to select the module which you want to launch against your target. There are various modules are available which you can see by just typing again “help” command. 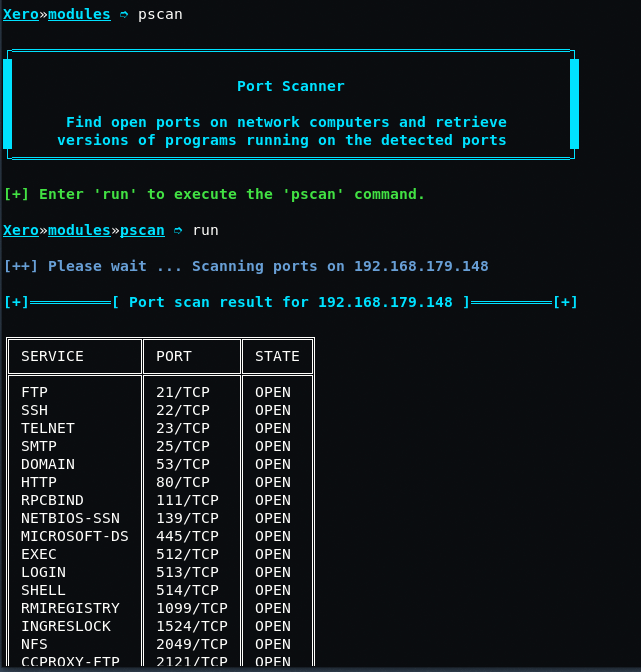 For port scanning, type “pscan” in same terminal followed by “run” command. For sniffing, type “sniff” in same terminal followed by “run” command and type y if you want to use sslstrip for sniffing HTTPS packets. For DOS (Denial of Service) attack, type “dos” followed by run command.